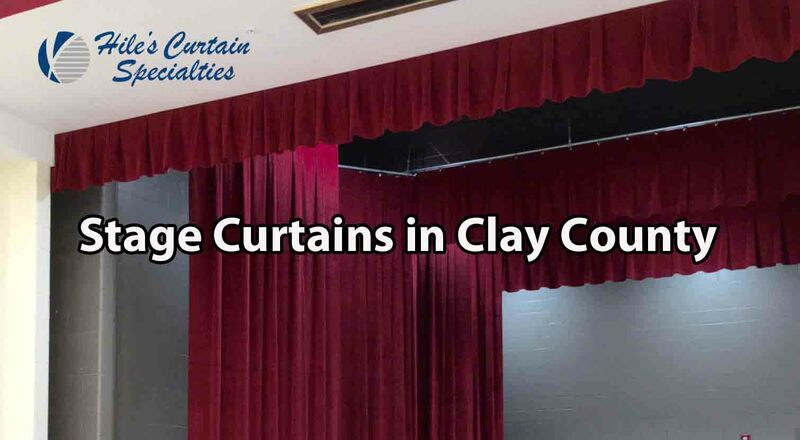 Stage Curtains – Clay County Florida – Hile’s Curtain Specialties is your source for quality stage, theater, auditorium and specialty curtains in Florida for over 4 decades. 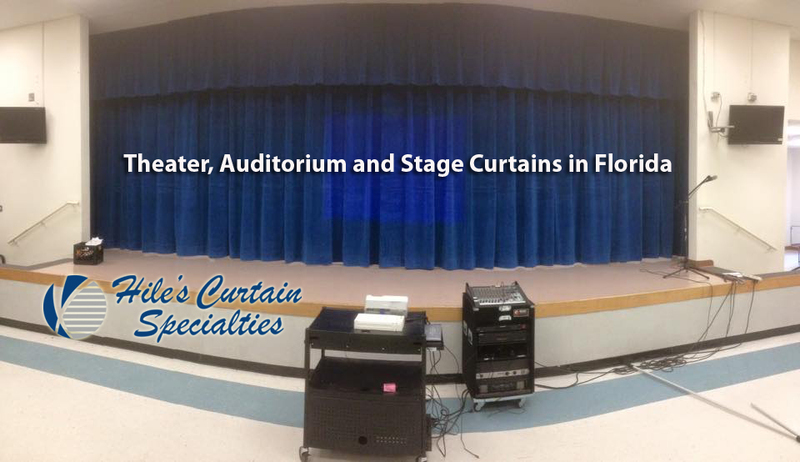 Hile’s Curtain Specialties fabricates stage curtains for venues of the performing arts, theaters, schools, churches and more throughout Florida. 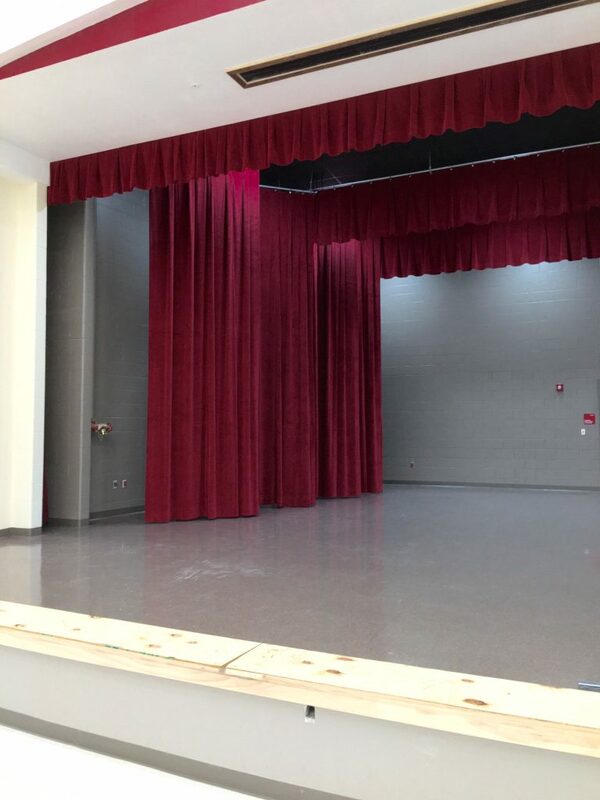 From initial measure to custom fabrication to professional installation, you can trust the stage curtain experts here in Florida – Hile’s Curtain Specialties. We stock a wide selection of fabrics for theatrical and stage usage but can also create custom designs for your special requirements. From the largest outdoor arenas to a small elementary school stage…You can trust Hile’s to get the job done right and on time! Hile’s Curtain Specialties is the leading theatrical and stage curtain manufacturer and installers in Florida. We have over 45 years of experiences fabrication and installing curtains into a wide variety of applications. We focus on providing outstanding customer service. And we will work with you to understand the many options of fabric, design and installation that are available.